The C4 Waterman Neoprene Car Seat Cover is soft, comfortable and waterproof. 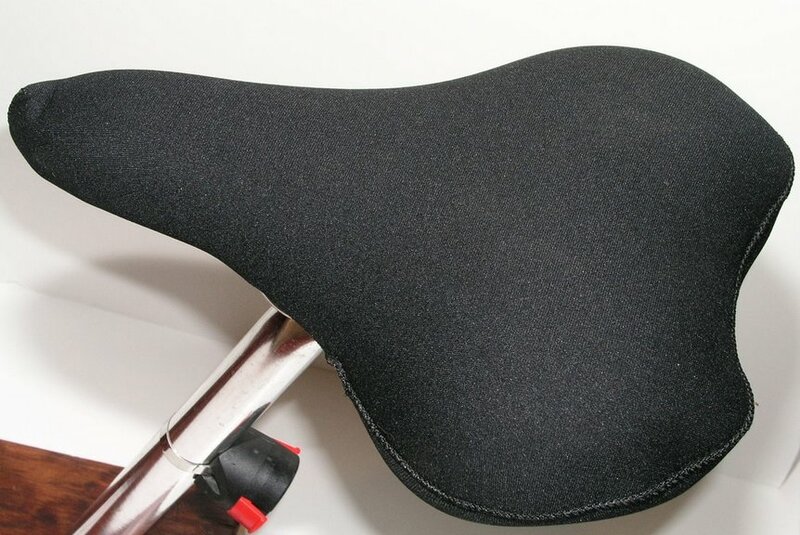 Protect your seat and headrest from water damage with this easily to install neoprene cover. Your browser isn't supported for displaying eBay items. 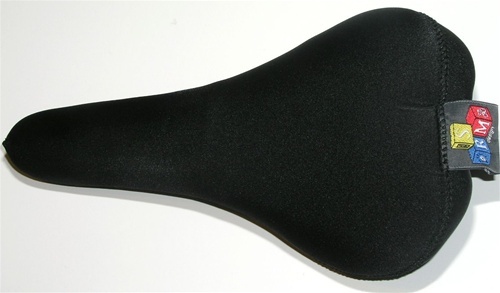 Go to eBay to search for Neoprene Car Seat Cover.